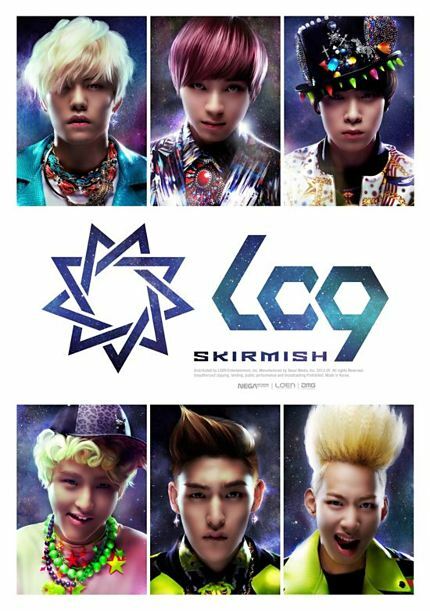 I've been looking almost everyday to see if LC9 had released their mini album here state side, so this was a much welcomed surprise. Here is my review of their first EP. Hold On - OMG a song thats COMPLETELY IN ENGLISH!!! from a K-pop group ( I know both WG and GG have done so in the past, but as far as I know, no BOY group has tackled this feat as of yet) ..... that being said ...... this is definitely the ballad song for the album; its a little hard to hear the lyrics at first, but not a verse feels out of place, and the chorus is quite impactful. The last 4 tracks are Instrumentals and are just as you would expect them to be.